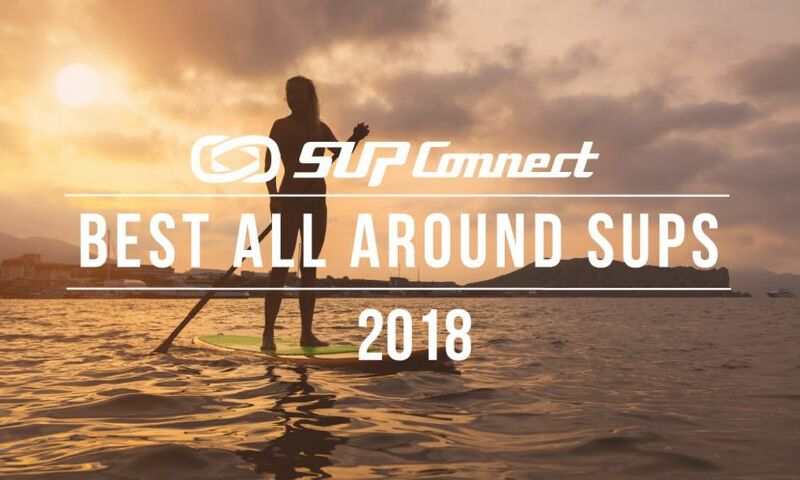 CARLSBAD, California - In a very unfortunate announcement today, SUP Magazine is announcing it will not hold the 2019 Pacific Paddle Games (PPG). 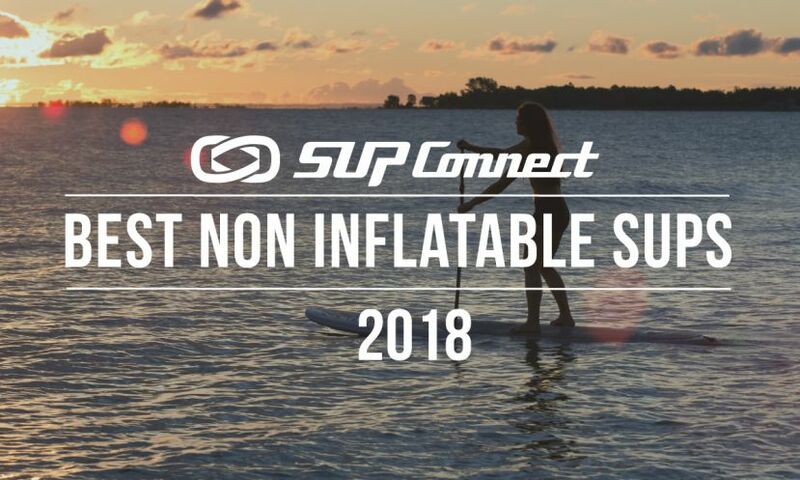 Despite its decision to no longer produce the event, SUP Magazine is working with its sanctioning partner, the Association of Paddlesurf Professionals (APP), and California State Parks to explore options to bring PPG back in 2020. 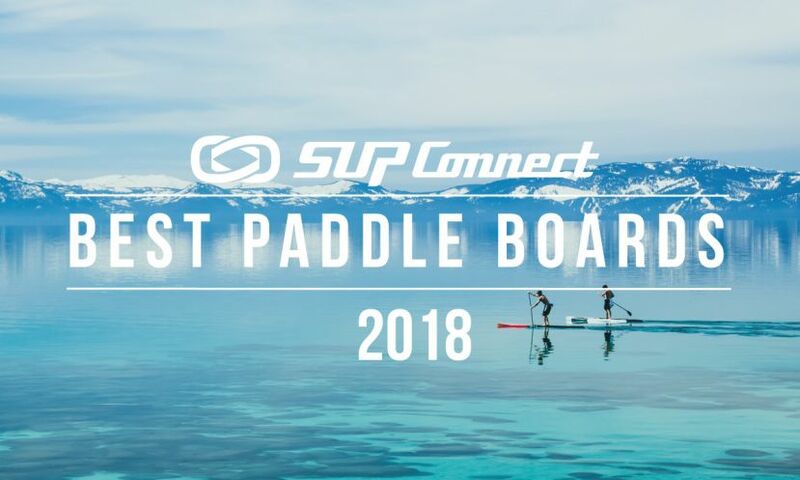 The Pacific Paddle Games has been a staple in the SUP community and took on the major task of filling the shoes of the Battle of the Paddle, when that event announced it would no longer be held back in 2015. 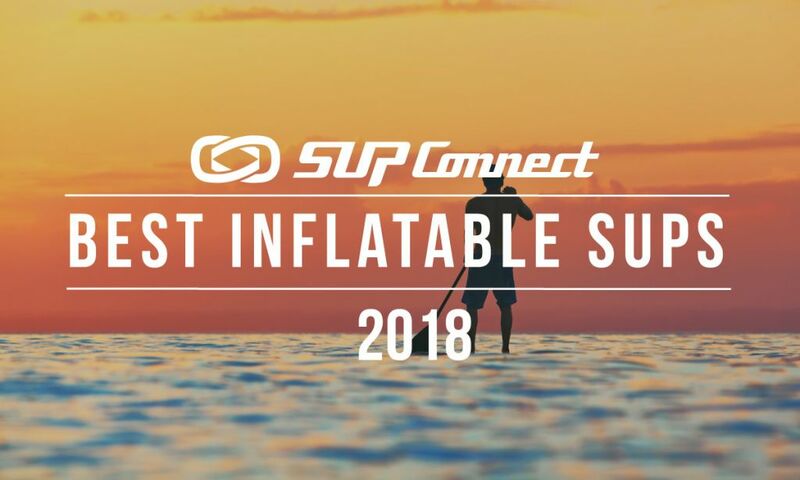 The event was one of the most looked-forward to events of the year for athletes, media, spectators and brands alike as it provided the perfect place for the SUP community to gather and end the year on a high note. As a result of this decision, the APP is reluctantly forced to withdraw the PPG from the line-up for the 2019 season. There is no word yet on if there will be an event added to the tour to take its place. 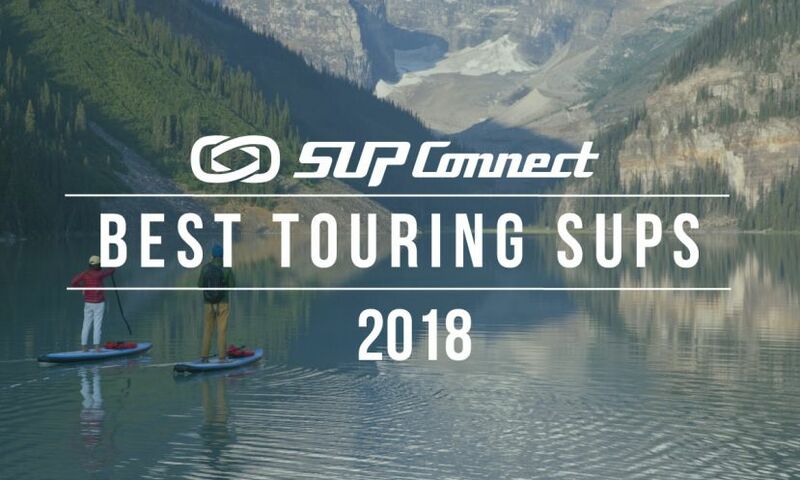 The APP World Tour has been working closely with the new management of SUP Magazine to ensure its successful future and is committed to working on the return of this prestigious event for the 2020 season. For more on the Pacific Paddle Games, click HERE.